Smiles on Clark / Blog / February Special! Take advantage of our January – February Special! 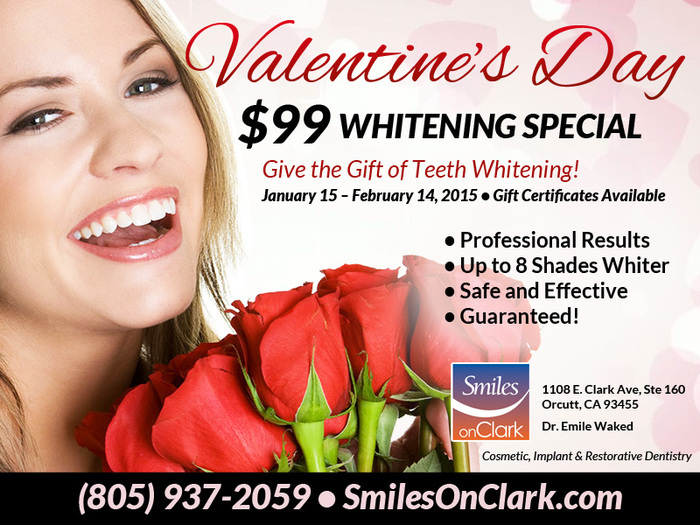 Whitening special just $99 until Valentines Day.